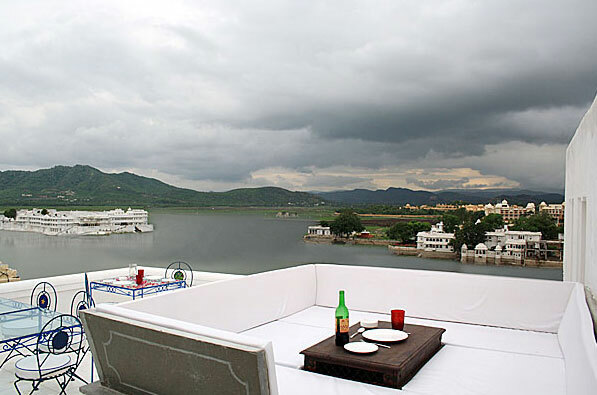 Udaipur is a word which signifies glory and beauty, literary means “rise”. 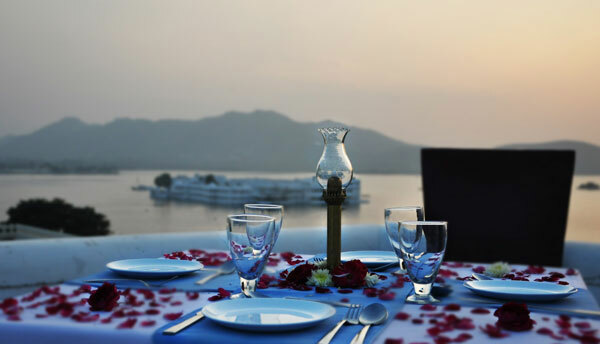 Udaipur stands in the lap of Aravali hills in true manifestation and realization of its name, as “pur” stands “land” in hindi. 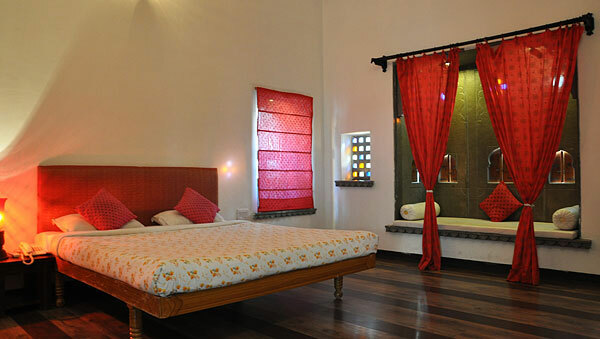 We at Udaigarh, Udaipur venture to provide you with a micro-cosm of the macro- cosm popularly known as “Regal Rajasthan”. 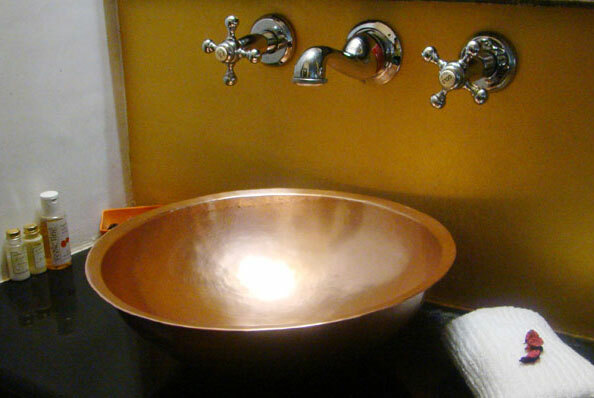 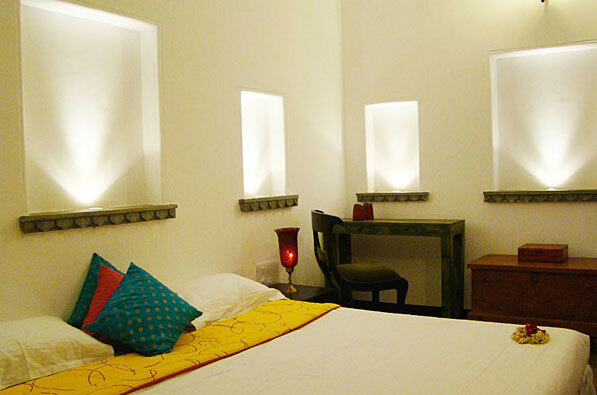 Hotel Udaigarh is a product of the enterprising efforts of restoring a 150 years old Haveli. 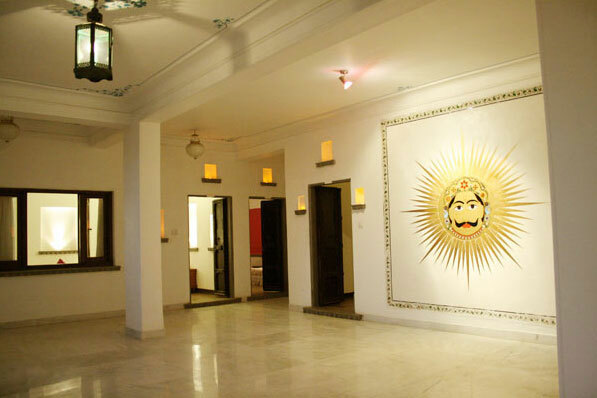 Amongst the main attraction of hotel, which makes it an epitome of modernity clad in the architectural beauty of former India. 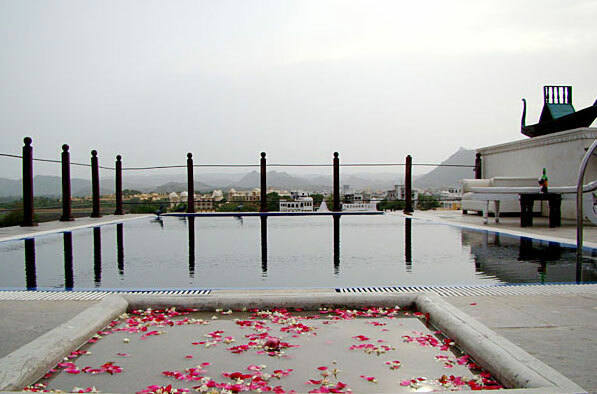 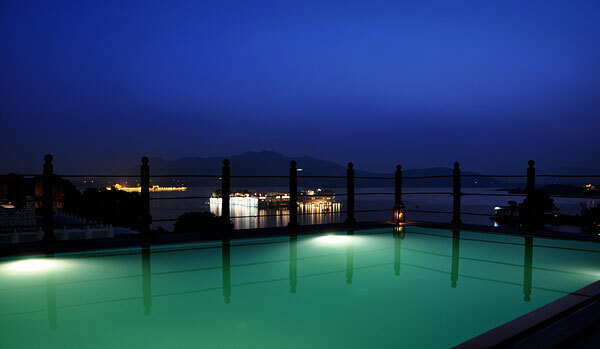 The hotel has a unique roof-top swimming pool with an exotic view of the gorgeous Pichola Lake, old city and the surrounding Aravalli ranges.